Sometimes bad things happen to good people. Luckily there are good people out there to help. Shorty’s story is a sad one but there is still time to give it a happy ending. 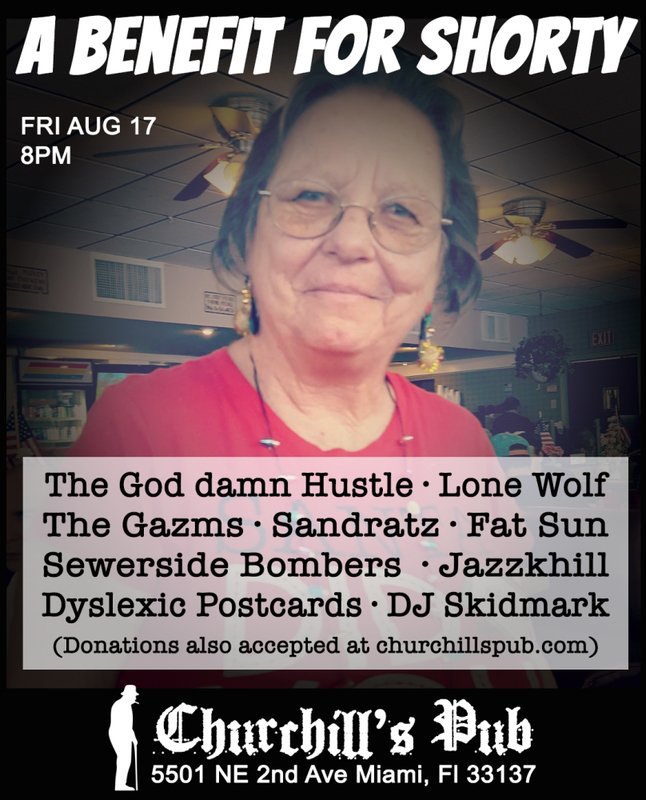 Thats why, on Friday August 17th, Churchill's is hosting a benefit show for Shorty with The Goddamn' Hustle, LONE WOLF (one man band), The GAZMS, SANDRATZ, Sewerside Bombers, FAT SUN, Jazzkhill, Dyslexic Postcards, DJ Skidmarkand more tba! 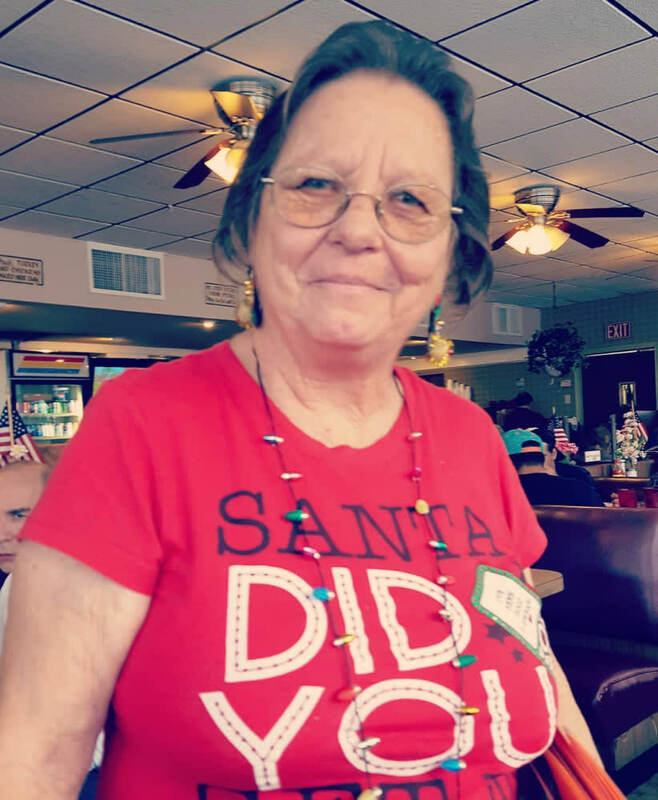 If you can't attend but want to give please make a donation online at https://www.gofundme.com/shorty-needs-your-love Give what you can. A little will go a long way.